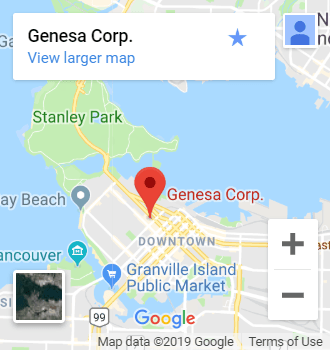 Franco Federico | Entrepreneur Purpose Common Goal | Genesa Corp. When you have a vision for your business, it’s often very difficult to get others to see the value in your decisions. Why? Well often, minds are only influenced by decisions in which they see a tangible tie to increase in revenue. For Franco Federico, visionary founder of Workshop Salon, decisions influenced by revenue is not his vision. Rather, his decisions are influenced with his clients in mind. Value-added is about enhancing the client experience with tangible or intangible things that may have nothing to do with the actual service or product offered. It may not have direct impact on the financial well-being of your business, but it stretches the culture of a company a long way leading towards purpose, and then profit. 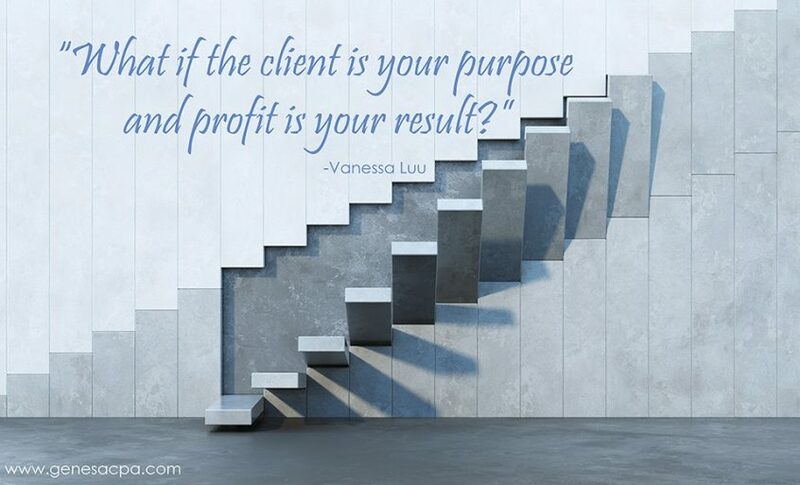 Too often, people go into business with profit being their purpose, but what if the client is your purpose and profit is your result? Well, this is what Franco is establishing as his business model. His purpose involves empowering his staff through greater education, and hiring staff that believe in setting a higher standard for the service industry. With having a purpose greater than profit, there will come struggles with enforcing a vision agreed upon by everyone. So, how does one actively reconcile this struggle?